How to recover deleted files from hard drive Tutorial? 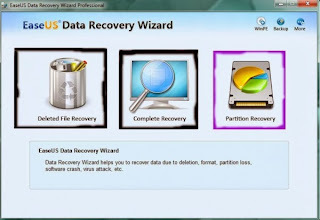 Today I will share with you a high quality recovery software. 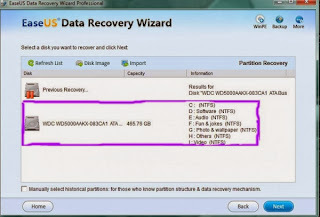 Some time we lost our data from hard drive, pen drive or memory card. 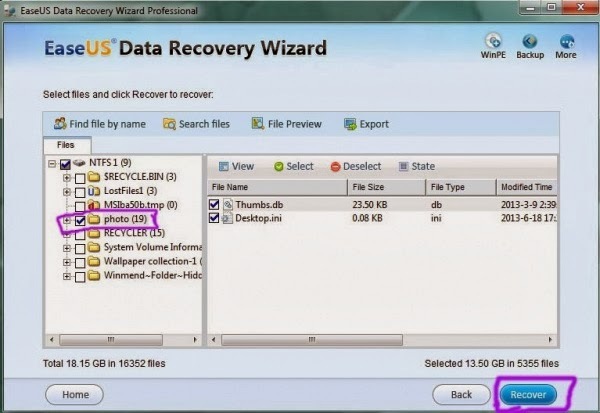 Then we have to think how can I get that file back. 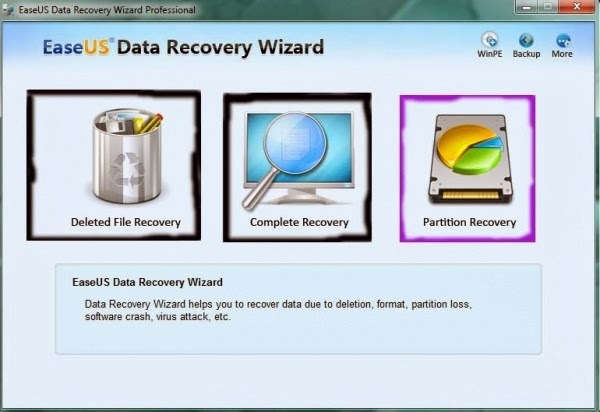 We use so many recovery software but with the result we are not satisfied. 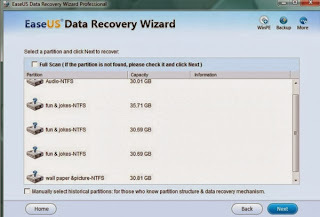 I am using easeus data recovery software and I am happy. It really works good. easeus data recovery software is very costly software but I will give the free download link with activation key. 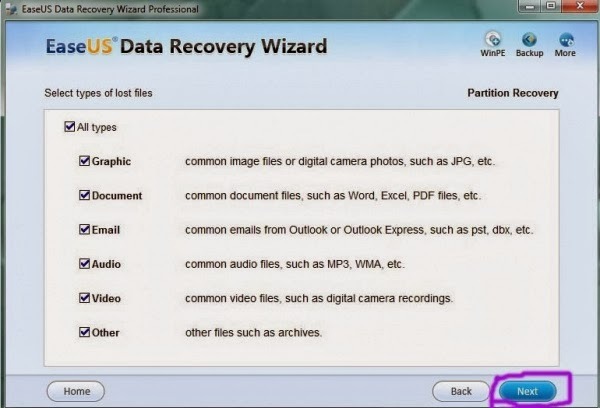 Now you can recover deleted files from hard drive. 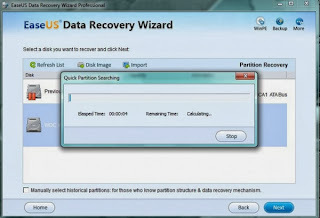 EaseUS Data Recovery Wizard 6.1 is one of the best down;load software I think that. 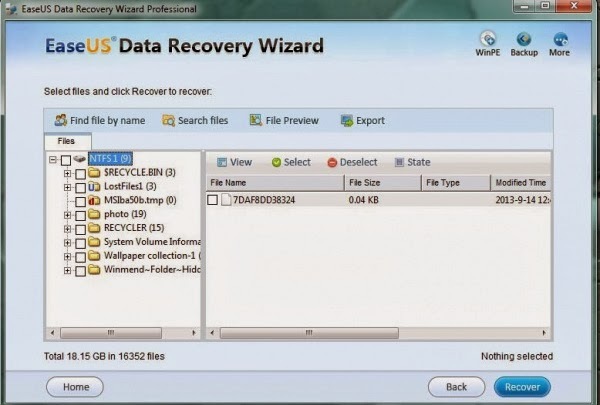 Ihe process of installation is very easy just like other software. After installation just follow the process. It is very simple. 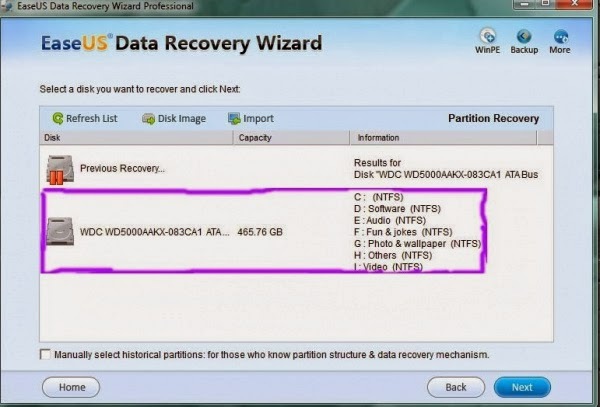 Now you will see the option like below image. Like graphic, email, documents etc. 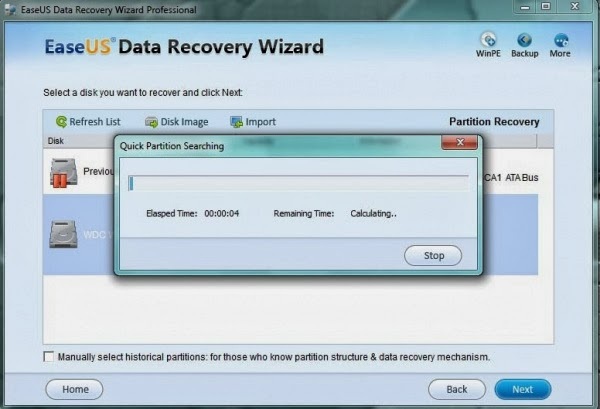 Select which you want to recover. And click next option. 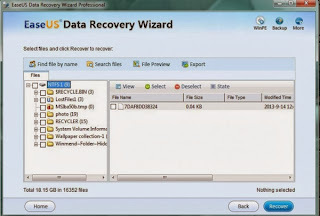 Here you can find your drive with folder, select the folder which you want to recover and click Recover button.